Who is our Focused IAM Certificate Course for? The Focused IAM Certificate Course is for people with a good working knowledge of asset management who plan to take the IAM Certificate exam, but want to make sure they are ready for it. It is a 3 day intensive course, with self-assessment and practice questions, and each course is geared to the needs of the group. 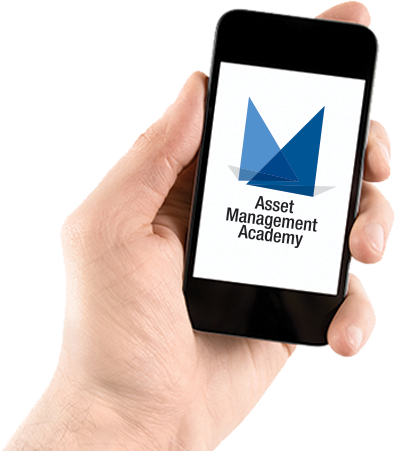 This course is ideally suited to individuals with direct involvement in Asset Management within their organisation with existing knowledge of Asset management.